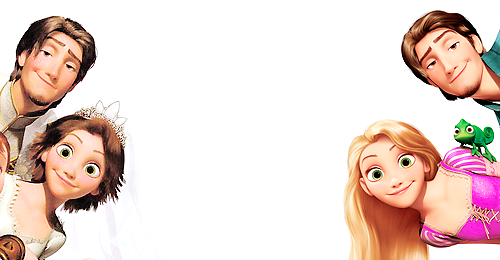 Tangled. . Wallpaper and background images in the Tangled club tagged: tangled rapunzel disney flynn fan art fan made. aaaawwwww! i love this, how cute!